This year the CES 2014 was a massive 1.8 million square feet, 3,200 exhibitors and 152,000 attendees. Unfortunately one cannot see it all but we gave it our best shot. 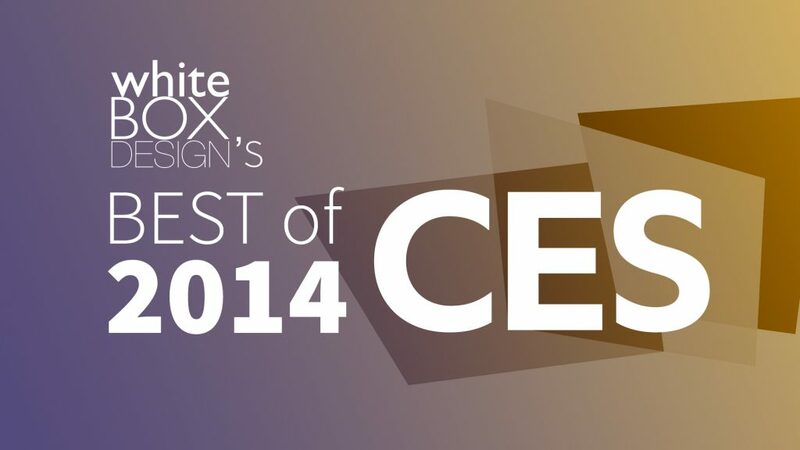 Below are our stand outs from CES 2014. Toyota i-Road – Ultra-compact, tandem two-seater electric vehicle. A truly unique approach, not just a restyling project. LG Minibeam Projectors PF 80U and PG 60U – Elegant family of LED projectors that are compact and beautifully detailed with useful features. Both projectors come with Widi technology to connect wireless. The PG 60U is rechargeable for easy outdoor viewing. Creative Sound Blast Roar – Beautiful materials and details. Stax SR-009 Earspeakers. They don’t feel or sound like headphones. Beautiful sound, design and detail. Unfortunately there’s a hefty price to match. Sony QX10 & QX100 – Unique new approach. A much higher quality lens with 10x zoom for your smart phone that is free floating. Connects via wifi giving you the flexibility in lens placement and can be controlled remotely. You can now take the ultimate selfie. Reebok Checklight – Monitors and alerts athletes, coaches, athletic trainers and parents to the severity of impacts. A worthy addition to a lot of sports. Asus Vivo Mouse WT720 – 3 in 1, mouse, touchpad and wireless remote. Beautiful form. Bosch eBike – Unique location/combination of motor with pedals. Pentax Q7 – An incredible120 customizable colour combinations.